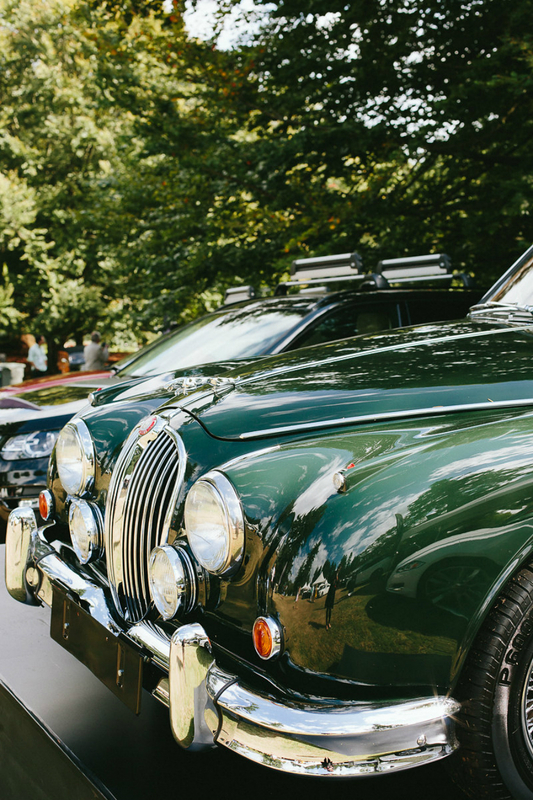 Detail of a 1961 Jaguar S-Type. 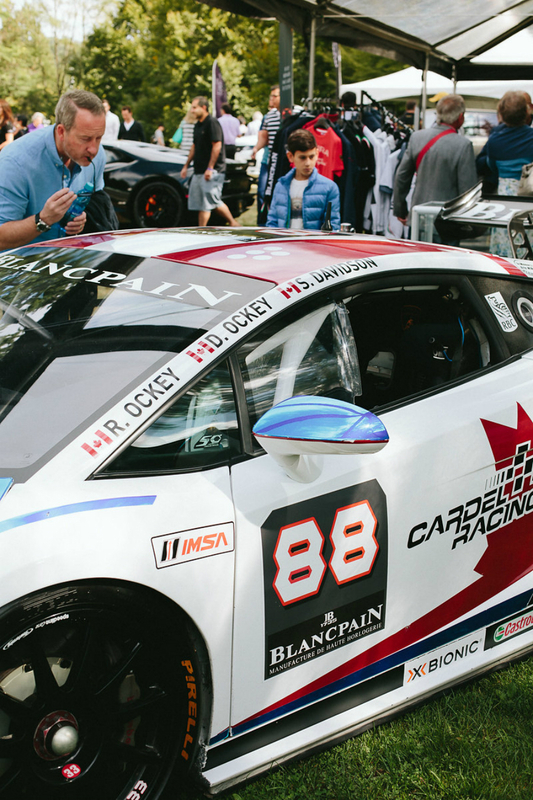 Lamborghini Gallardo, the race car for Ryan and Damon Ockey. 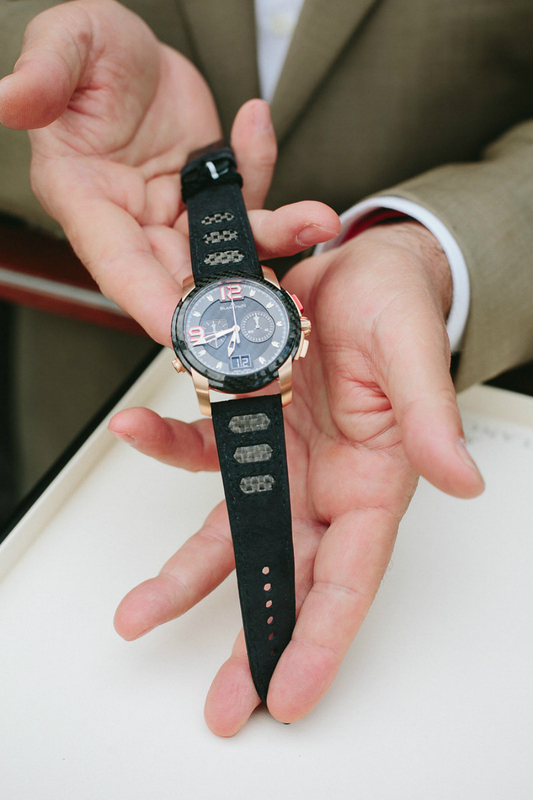 Blancpain L-Evolution watch, created for the Lamborghini Super Trofeo, of which Blancpain is a sponsor. 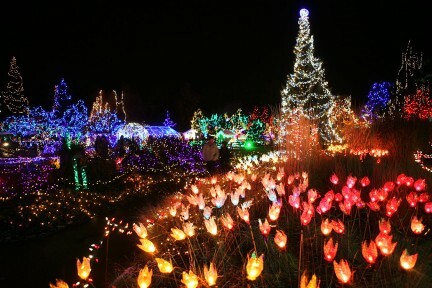 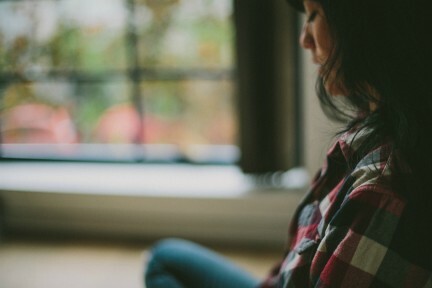 Surrey, B.C. 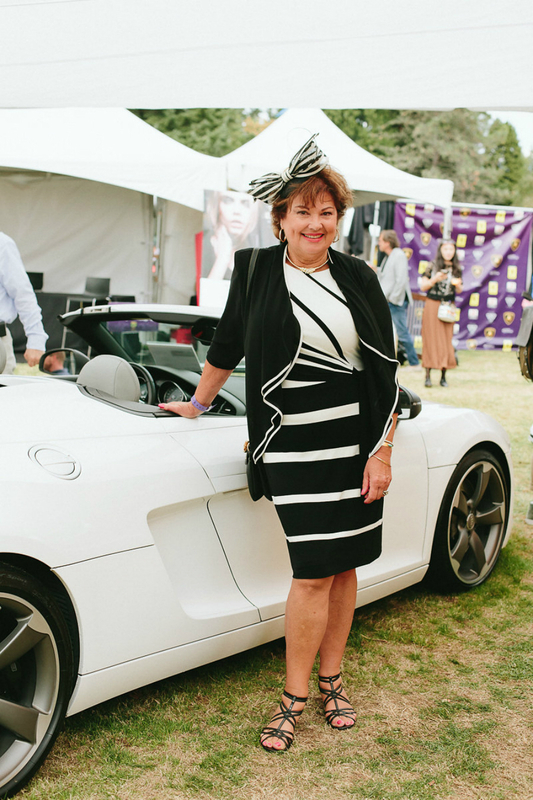 resident Judy Way poses with an Audi R8 Spyder. 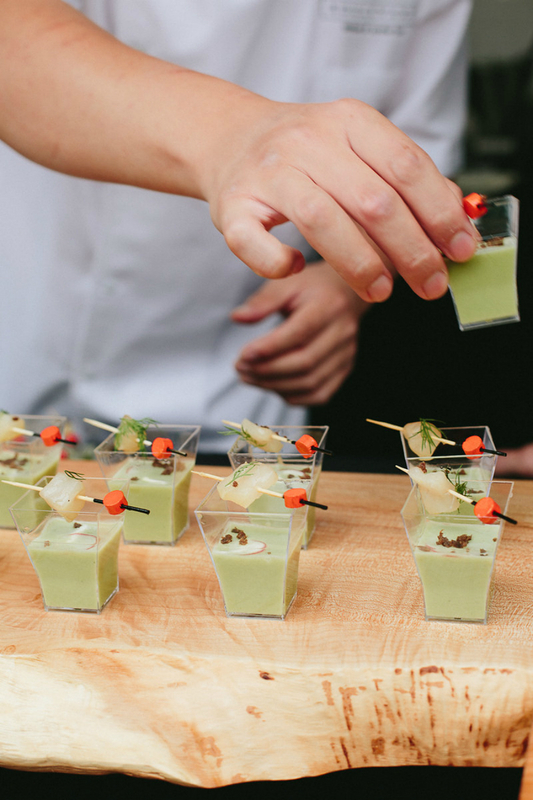 Chilled cucumber veloute with smoked northern divine sturgeon, creme fraiche, dill, and pumpernickel from Boulevard Kitchen and Oyster Bar. 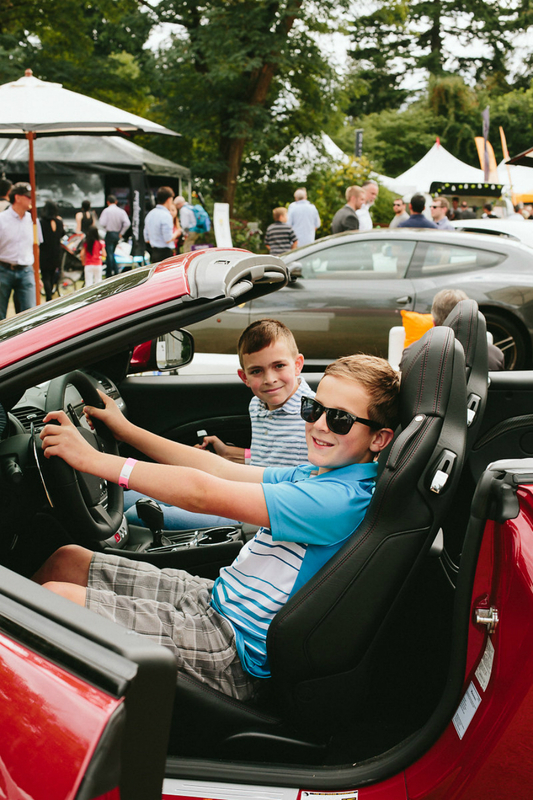 Hopeful future drivers Stuart Cooper and Lucas O’Brian behind the wheel of a 2015 Maserati GranTurismo Convertible Sport 4.7. 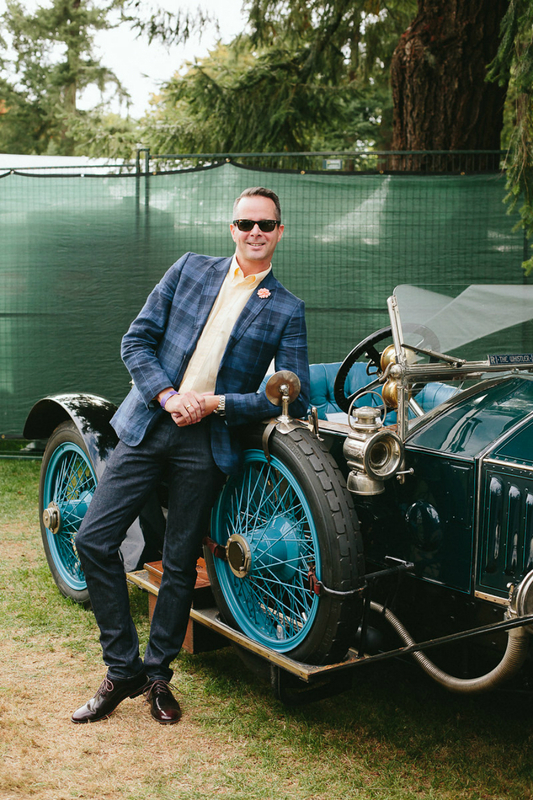 David Reid, a Fairmont concierge, leans on a matching 1912 Rolls Royce Ghost. 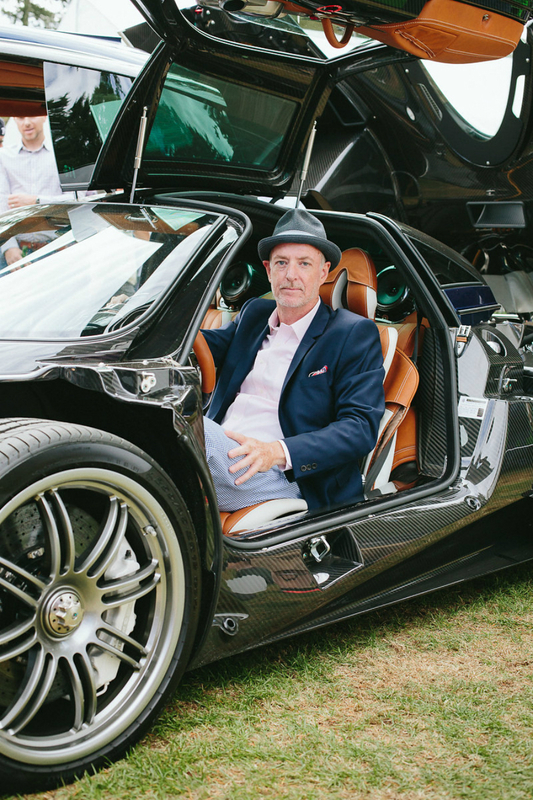 Luxury and Supercar Weekend founder and president Craig Stowe sits inside the 2015 Pagani Huayra. 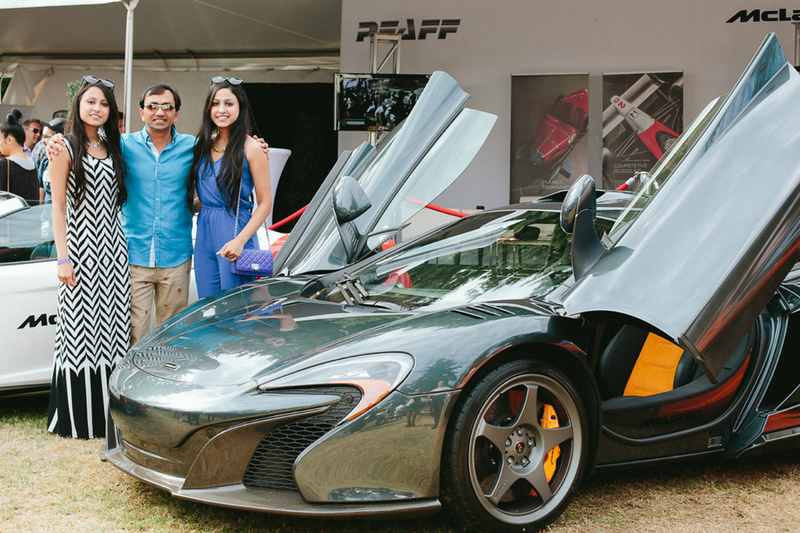 One of 50 2015 McLaren 650S Le Mans in the world, owned by Rajiva Agrawal (pictured with his nieces and frequent passengers Sanjana Agrawal and Shivangi Agrawal). 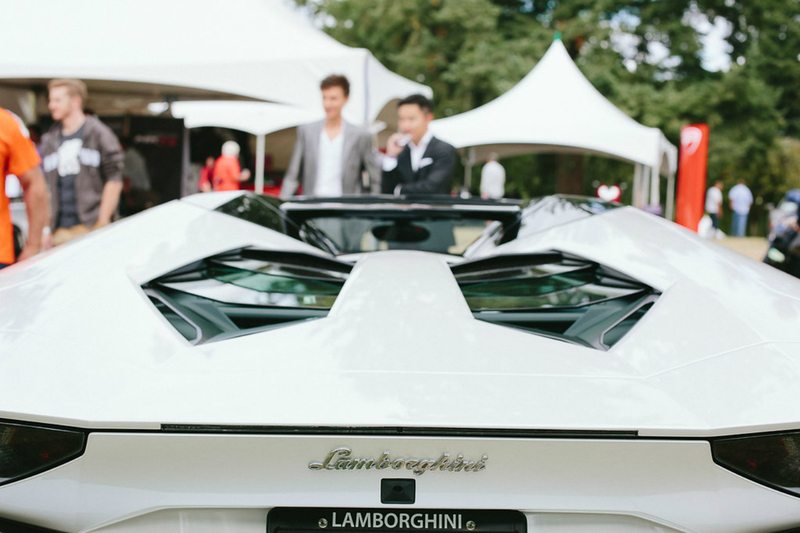 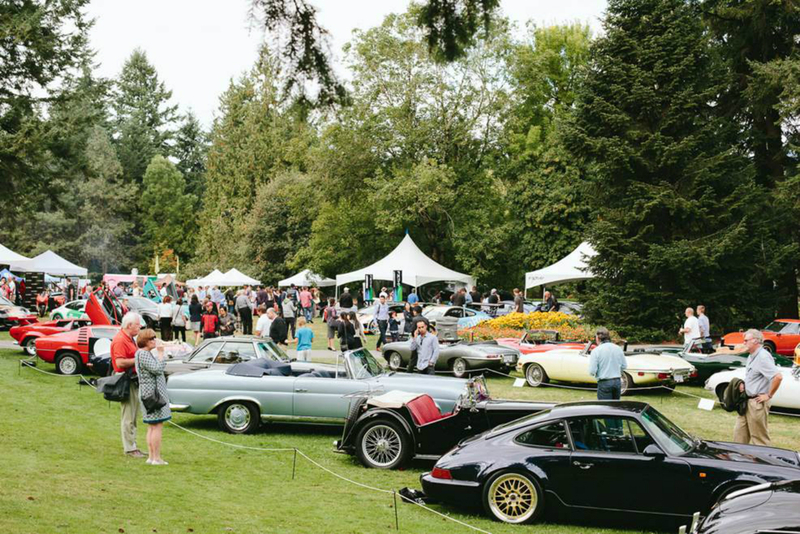 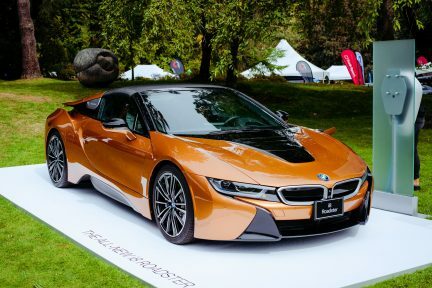 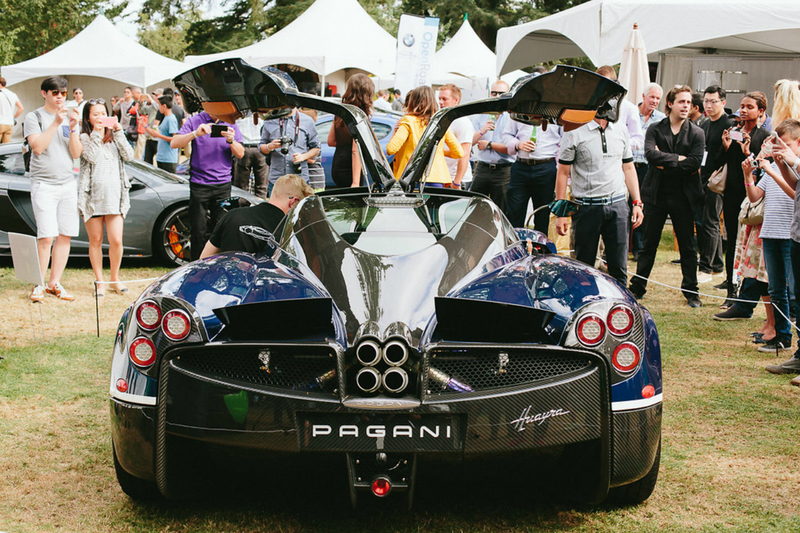 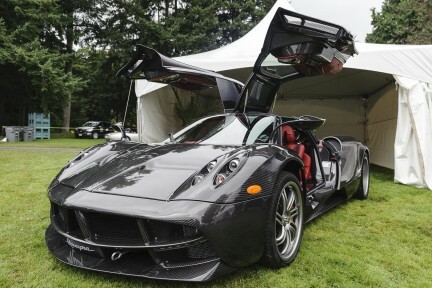 Photos from the 2015 Luxury & Supercar Weekend, which took place at VanDusen Botanical Garden on Sept. 12 and 13.